« What’s the Best Marvel Movie? 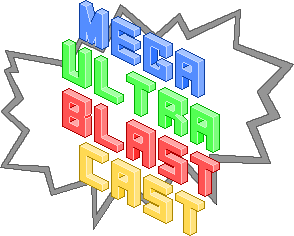 After a bit of a break, the Mega Ultra Blast Cast returns with a veritable mountain of news to talk about! Gamescom news alone provides nearly half an hour of juicy discussion, and there’s also those crazy Nintendo announcements to talk about (Most of them, anyway – the “New 3DS” news dropped a couple of hours after we finished recording). We also talk about our TV show-watching habits, compare socks, play Swing Copters on-air and tackle a meaty listener-submitted question about what the word “exclusive” even means in the videogame industry anymore. If you feel so inclined, go for a run, take a scenic drive, jazz up your afternoon commute or just curl up on the couch and play some games while you listen to the opinions of three efficient (?) Sydneysiders.